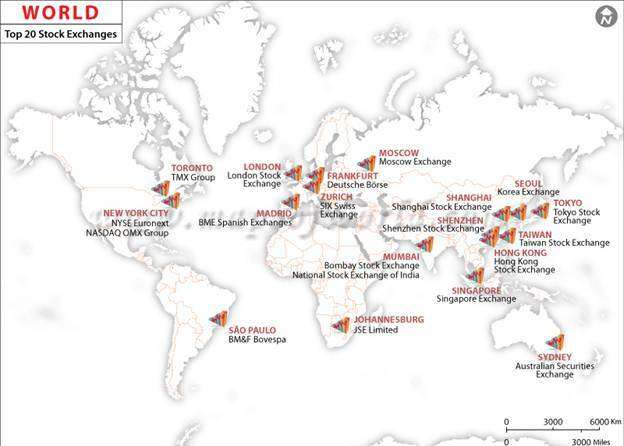 There are 12 stock exchanges in India. Out of which only 7 are permanent and rest 5 require their license to be renewed timely. 13 other exchanges have already been granted exit by SEBI. 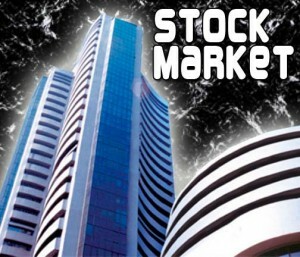 Can you recall any names apart from NSE and BSE? 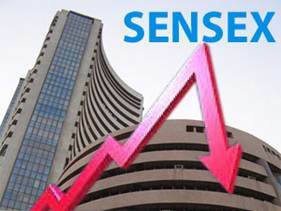 The record low Sensex has ever touched is 113.28 points in December, 1979 and after 35 years; it touched the record high at 30024.74 in March, 2015. 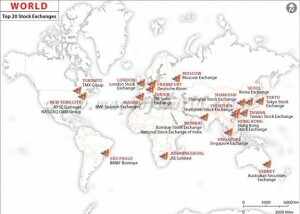 BSE is one of world’s top exchanges in terms of listed members. It has more than 5,000 companies on the list. Did you that on Nov, 2014 India became one of top 10 markets in the world by market capitalization? 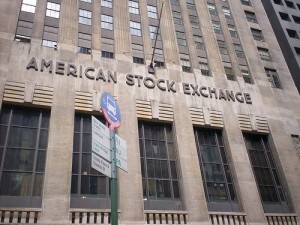 India market capitalization is approx. $1.6 trillion & it is ahead of Switzerland & Australia markets based on Market Cap. Only 2% of Indian household savings are being directed to Equity markets, Indians are so risk-averse! 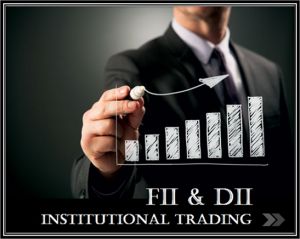 Foreign Institutional Investors (FIIs) are the strongest driving force in Indian markets. Among Domestic Institutional Investors (DIIs), LIC leads the way. The total F&O traded value on 30th April, 2015 stood at Rs 6.27 lakh crore, registering a jump of nearly 8 per cent over its earlier high of Rs 5.81 lakh crore recorded on February 26, 2015.